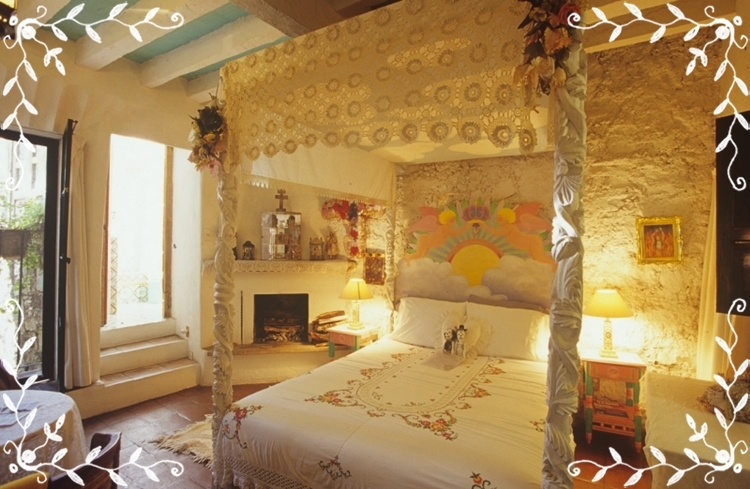 • To get an efficacious romantic bedroom stick to pastel, pale or white colour. These are called classic colours which are ideal in enhancing the romantic appeal of the room. Some of the romantic wall colours other than white are lilac, dusky pink, soft green, lemon, and periwinkle blue. Avoid any bright or bold colours and keep the shade muted. Apart from this, several of these shades can be combined together to get a refreshing look. • Once you are done with wall colours, think about curtains. Curtains are itself a romantic accessory. Frilly or netted curtains are the best to giving a romantic look. 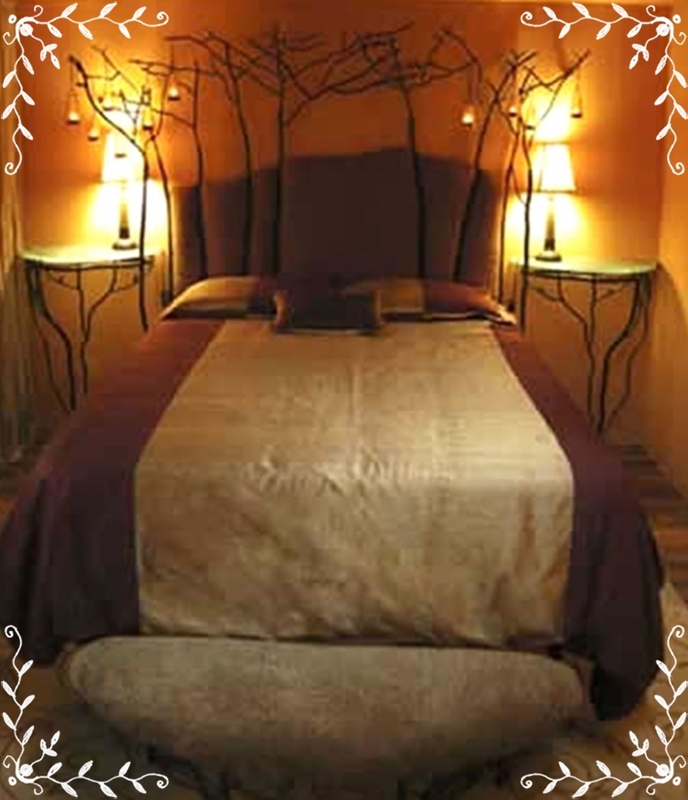 • Pay a close attention when it comes to bedding, here you can choose colours like ivory, red, maroon, or something darker. 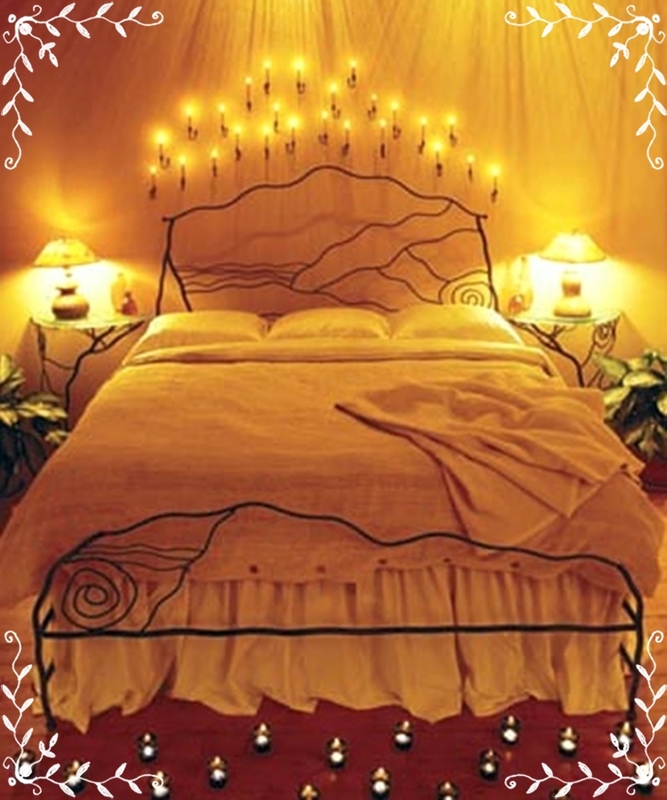 Try buying silky quilts and bedspread, it not only gives the bedroom a romantic feel but also adds comfort. Remember the fixtures and the accessories should be themed with each other. It should not be giving a cluttered feeling while entering. 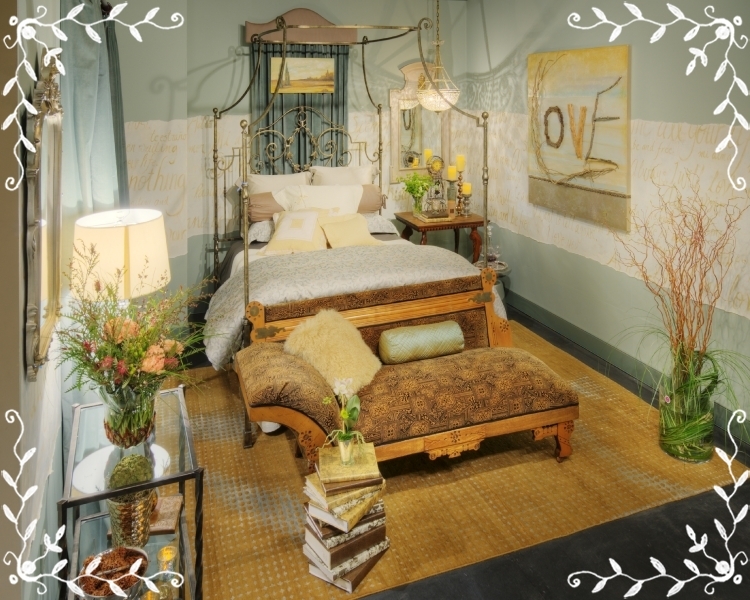 Do not overstuff, it is good to have space and keep furnishings to the minimum. • Choose decorative and dainty furniture with plentiful of mouldings and curves. Victorian styled furniture and mirrors are absolutely perfect. • Vases full with flowers will absolutely look stunning that holds delicate and lingering scent in the bedroom. Pick lilac, roses, lilies or lavender for instance. 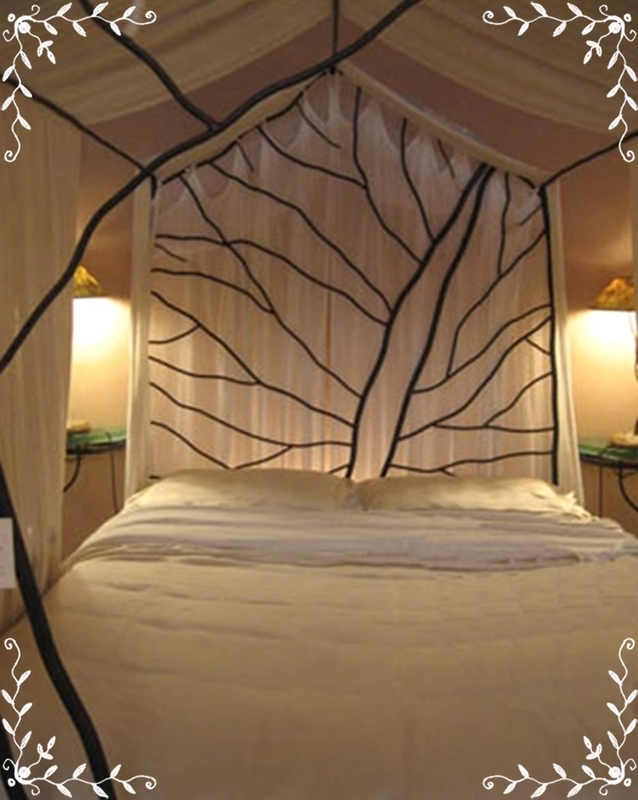 Now that you are done decorating your bedroom with romantic bedroom furnishing ideas, lie back relaxed into soft comfortable bed and, relish the moments to come.